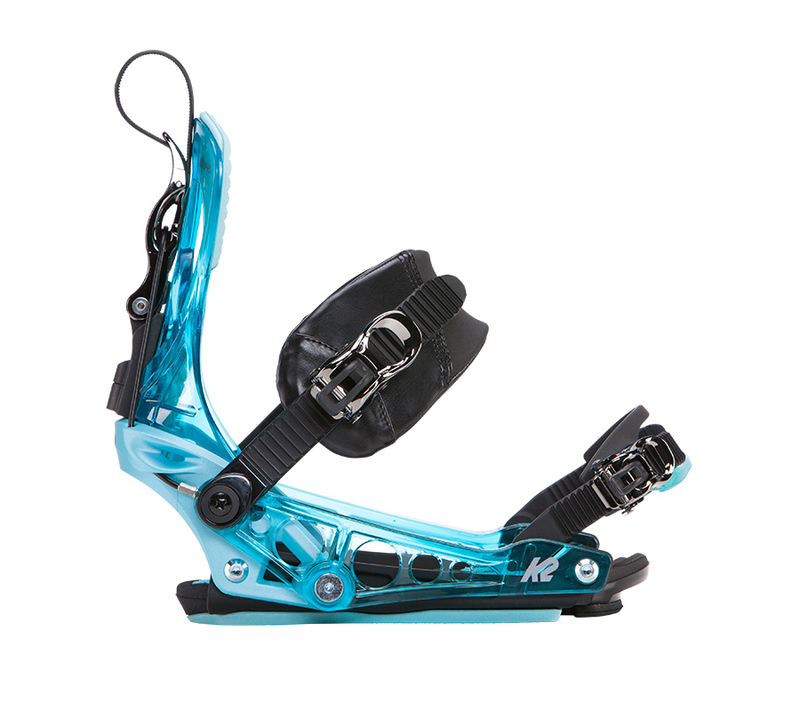 The K2 Cinch Tryst is a women specific binding that offers quick entry and a great all mountain performance. 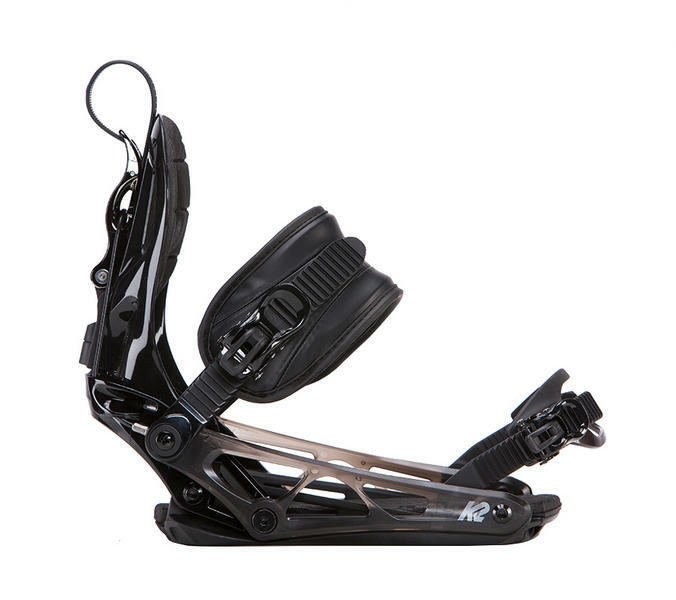 It has K2's patented Cinch quick release high back system, allowing super easy entry and exit from the binding. 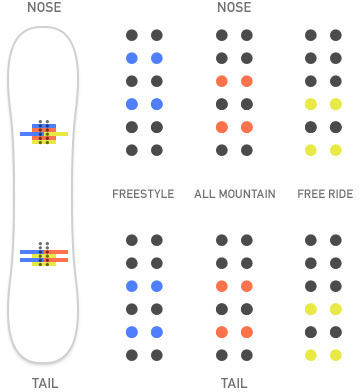 No need to sit down to strap in! 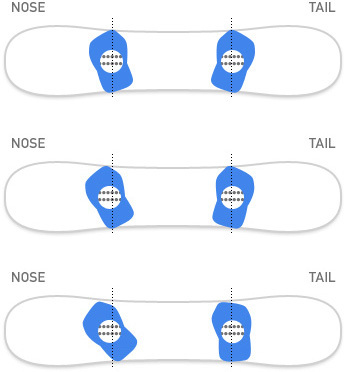 With tool-less adjustability on the ankle and toe straps and a 3 Degree canted footbeds help align your knees to a more natural angle enables you to be more comfortable and ride for longer! If you are looking for a binding that is really easy to use, quick to enter and get out of, the K2 Cinch Tryst is a great option for you.